Earlier this month a mysterious call came through to Dr. Mark Cruciani’s office in Scranton, Pennsylvania. The caller identified himself as a sheriff’s deputy from Lackawanna County and informed Cruciani that he had missed a court date, and now had two options: he could pay an outstanding fine of $1,000, or he’d face a criminal charge, risking imprisonment for a year and the forfeiture of his driver’s license. The number seemed legitimate, complete with a Lackawanna County area code, and when Cruciani called back, he was referred to a phone directory naming current employees from the Sheriff’s Department. Cruciani almost fell for it. Until he contacted the actual sheriff. “This is a scam,” Lackawanna County Sheriff Mark McAndrew assured Cruciani and over a dozen others who received the same call. Sheriff McAndrew conceded to local news that the plot “may be the most convincing phone scam out there.” Why is that? A recent study by Jack Norton detailed Scranton and surrounding Lackawanna County’s “skyrocketing” incarceration rates, nearly twice the national average, that make the county second only to Philadelphia for jail incarceration in Pennsylvania. These rates persist despite a low rate of violent crime in the area, by both state and national standards. What’s more, black people in Lackawanna County are incarcerated at a rate of sixteen times that of the white population, with rates for Latinos twice that of whites. Routine police harassment, often culminating with stiff fines and imprisonment, has long been a part of daily life for the city’s poorest and most vulnerable people. A Latina woman visiting her brother in Scranton relayed to Norton her fears of arrest whenever in town, as the police “pull people over and arrest them for whatever they can here, especially people of color.” Once in the system, a Scranton resident explained, the judges “send people to jail all day long. Miss a drug meeting? 30 days. Late on a child support payment? 30 days.” This man had been locked up multiple times, serving short sentences for petty drug possession. Along the way, the fines and fees pile up. After decades of economic decline and deindustrialization, Norton concluded, Scranton’s economy has come to rely on expanding its jail system to warehouse state and federal prisoners, whom a deputy warden referred to as “paying customers.” By opening the doors of an expanded Lackawanna County Jail to other agencies, Scranton has received sorely needed state and federal funds, as well as a small boon in employment for those willing to work in corrections. 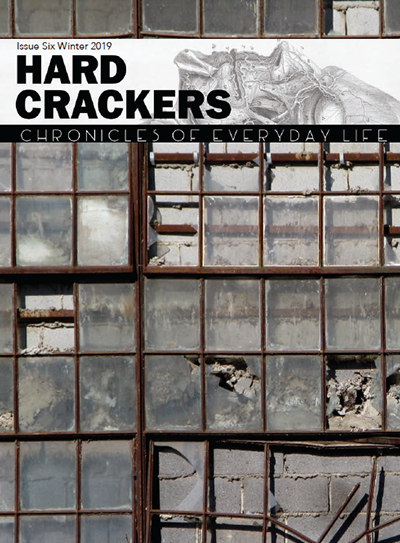 But this short-term fix to long-term economic depression persists in the broader context of deepening poverty and rampant drug addiction, for which Scranton has been left with one simple solution: policing and incarceration. The result is, in Norton’s words, “an overactive justice system in an impoverished city,” with a local economy dependent on jails that the city is incentivized to fill with a similarly overactive police force, devouring almost a quarter of the city’s budget. 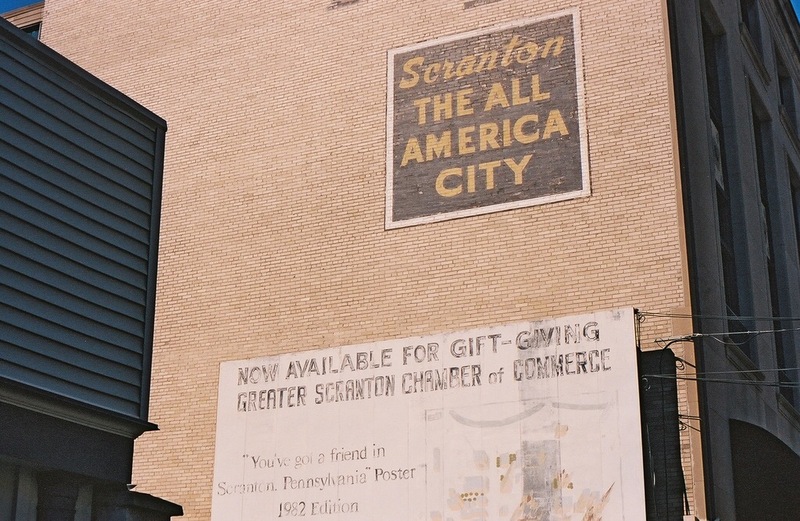 The citizens of Scranton are grist for city and county budgets in more ways than one. The municipal government of Scranton designed its 2018 operating budget anticipating $843,500 in fines, fees, and violations. Of this, $35,000 are “quality of life” tickets for violations like uncut grass and unshoveled sidewalks And the 2018 budget for Lackawanna County anticipates revenues of $100,000 in Court Costs, $600,000 in electronic monitoring, and a whopping $940,000 in adult probation supervision fees. It’s reasonable to assume that missing payment on these various fees could land someone back in jail, pending a legitimate call from the Sheriff’s Office. All this, in a city of 77,000 where, according to the most recent US census, the median household income is a mere $38,000, 11% of people under sixty-five do not have health insurance of any kind, 23% of the population lives below the federal poverty line, and almost 5% of the population is officially unemployed (a figure which does not include those who have simply given up on finding another job). Given the lucrative shakedown rackets operating on the city and county level, Sheriff McAdrews has good reason to guard against upstart competition. To set himself apart from the newjacks moving in on his turf, McAndrews wants would-be marks to be able to distinguish between the fraudulent collection racket seeking to prey on the likes of Dr. Cruciani, and his own operation, which preys on significantly poorer and more vulnerable people. When real sheriffs place calls over missing a court date, McAndrew told reporters, they don’t discuss money over the phone. That talk happens once you’ve given yourself up. It’s a small wonder Cruciani almost fell for an illegitimate shakedown operation when it came calling. He mistook it for the legitimate one. “I had no reason to doubt it,” he told reporters.